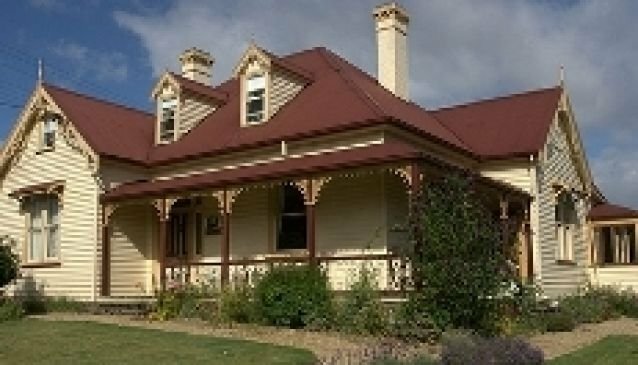 Built around 1870 Cambridge House Bed and Breakfast is a delightfully restored well-appointed heritage building, licensed, with a AAA, 4 star rating. Cambridge House is the winner of the 2011 Trip Advisor Certificate of excellence. There are five comfy rooms to choose from with varying room configuration. Your friendly hosts will help you with all your enquiries and provide you with a superbly cooked breakfast each morning of your stay.